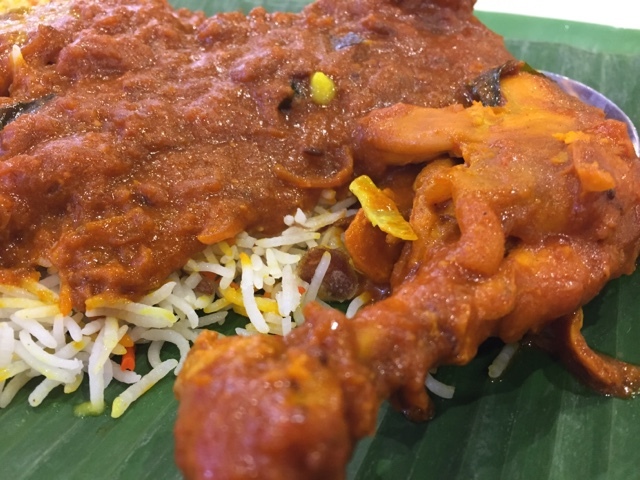 Where can you find affordable and delicious Chicken Bryani in the neighbourhood? Well, I think Shami Banana Leaf Delights is the one. 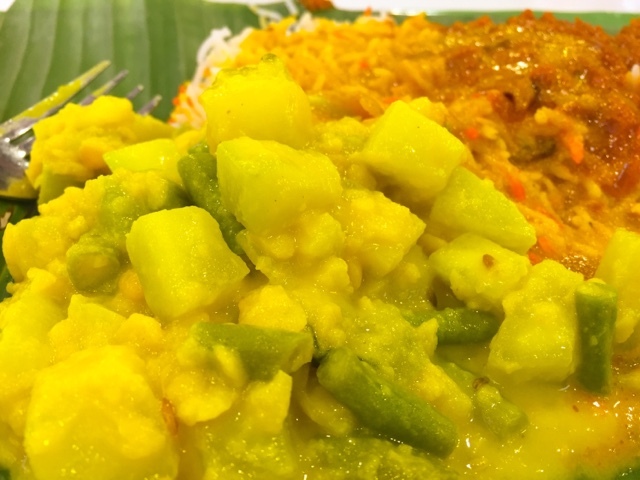 Located in the food court at Northpoint Shopping Centre, Shami Banana Leaf Delights was popular with long queue lines during peak hours. What I loved about this stall was the friendly staff and rich aromatic curry chicken. 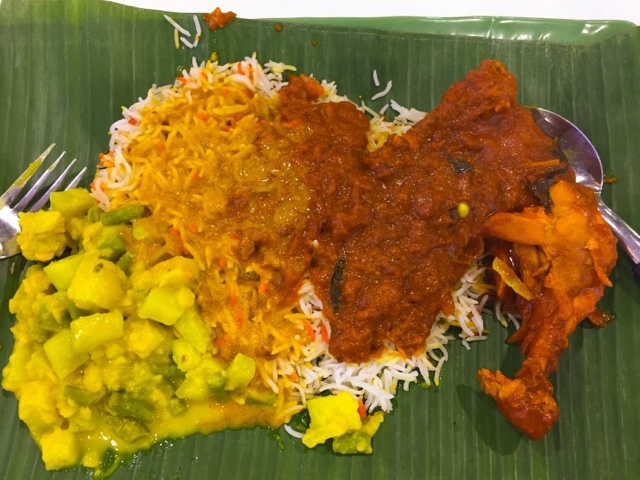 Priced at SGD6.50, I ordered myself a Chicken Briyani Rice set with one side dish, Masala Potato with long beans. I loved the Basmati Rice which were cooked in al dente style. The fragrant spiced rice was an absolute delight. Mixed with the gravy, the rice was divine. I could eat the rice with the gravy alone. The curry was rich in taste and aroma and the chicken was tender and well soaked in the gravy. The side - Masala potato and long beans were equally great! It was a great combination.